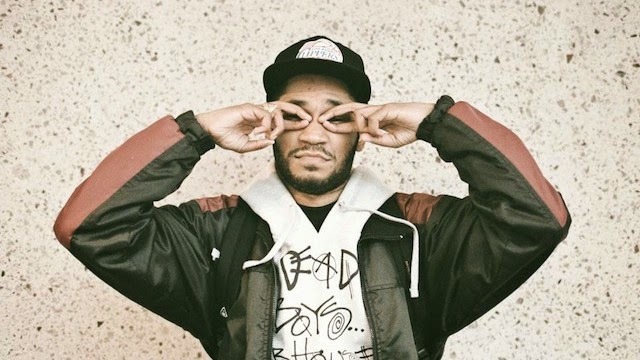 As if you needed another reason as to why producer Kaytranada is dope, he took to his Twitter a few hours ago to let fans know they can download 19 tracks for free! What?! That's an insane amount of free material and if you have been following his music in recent months, then you'll want to snag this. The package of music includes remixes of Missy Elliot, Jill Scott, and more. Includes some originals as well, which completes this. You can stream a sample below and download them all right here.